KWAZULU-NATAL – An operation by the Port Shepstone Hawks assisted by National Intervention Unit dismantled six clandestine laboratories and arrested seven suspects aged between 27 and 39. 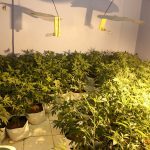 The undercover operation was a culmination of a two year project which was aimed at dismantling and arresting members of a syndicate and their associated structures for cultivating and the distribution of indoor grown dagga in the Durban South coast areas of Port Shepstone, Hibberdene and Margate. 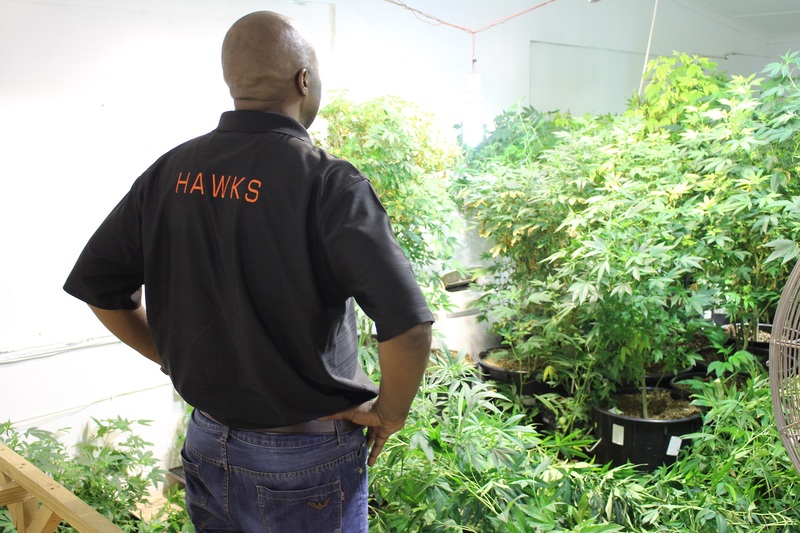 Investigation revealed that the syndicate was allegedly responsible distributing the dagga KwaZulu-Natal and Gauteng. 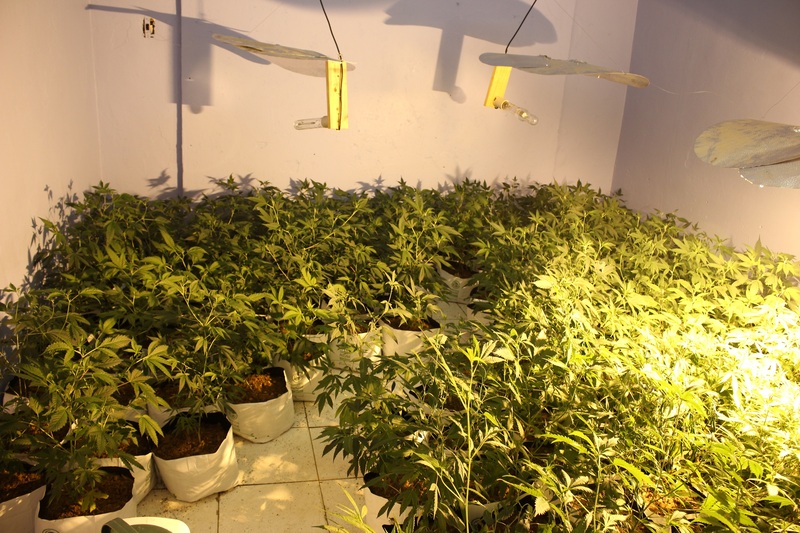 The suspects houses and farms were utilised for this illicit trade. 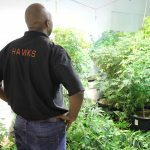 On Wednesday, members swooped on the identified farms and houses where suspects were caught processing dagga. Almost 4 376 dagga plants with a street value of approximately R 26 265 000.00. The suspects are due to appear in various Magistrates’ Courts in the South Coast precinct today. Meanwhile, in a separate incident, Patson Pule (52) appeared in the Midrand Magistrates’ Court on yesterday following his arrest by Hawks and Crime Intelligence members in Gauteng on Monday this week. 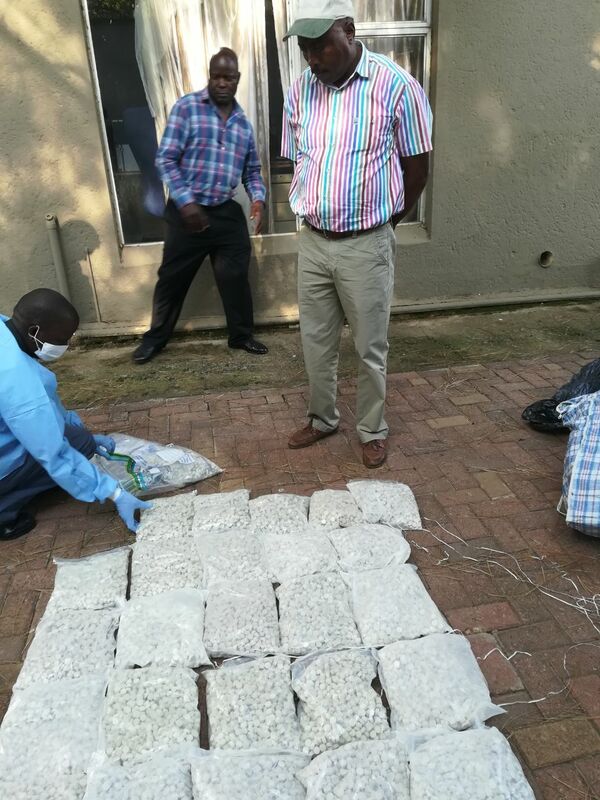 The Durban South African Narcotics Enforcement Bureau (SANEB) members received information of a syndicate operating in Gauteng that was distributing drugs in various provinces. Members proceeded to Gauteng and with the help of the Pretoria Hawks members led to the arrest of Pule. 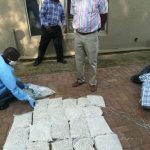 He was found in possession of 26 000 mandrax tablets to the street value of approximately R 1 360 000.00. Pule was remanded in custody and the case was postponed to 31 January 2018 for bail application.